Welcome to our leveling guide for the Elder Scrolls Online. Here we will provide you with the information you need to level your character as fast as possible from 1 to 50 with max Champion Points, and all the Skill Points. 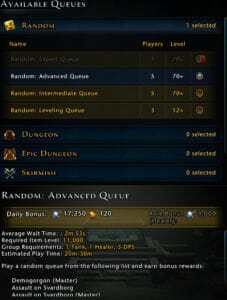 Leveling to level 50 can be done in only a few hours if done right, but leveling Champion Points takes a lot longer. Expect months of in-game time to reach cap if you are a casual player. If you grind all the way it can be done in 10-14 days in-game time. 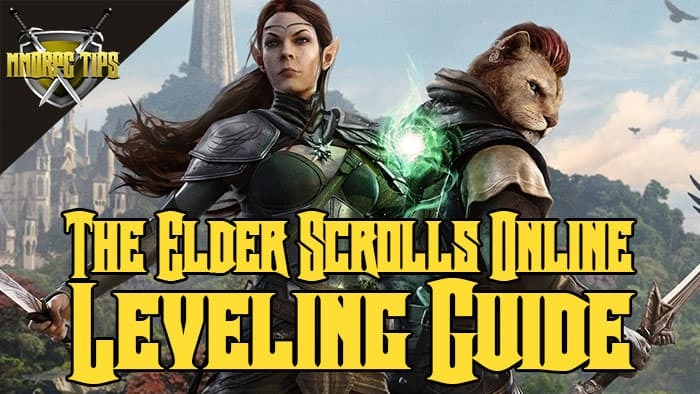 I do not recommend that you pay for any sort of leveling guide for ESO, as the info in this guide will get you to level 50 as fast as any other guide, free or not. 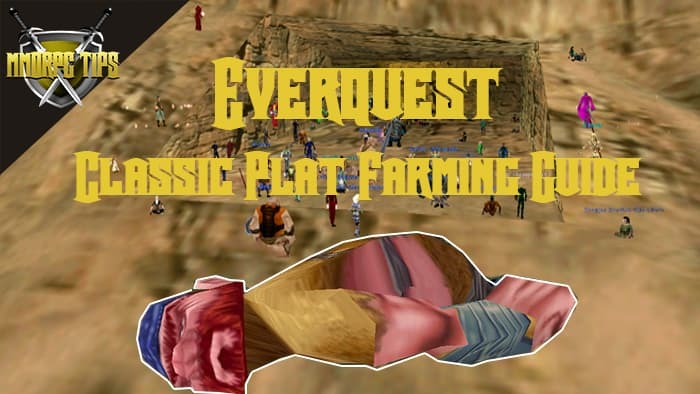 First things first, let’s make leveling go fast! With XP boosters you can make leveling go a lot faster than normal. 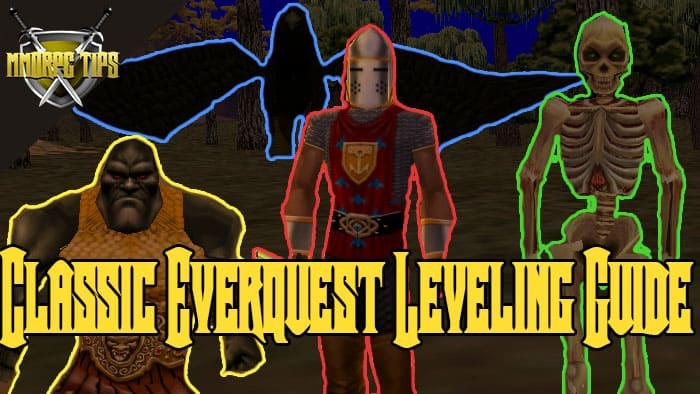 Everything from potions to gear and special double XP events will make your leveling process go a lot faster. 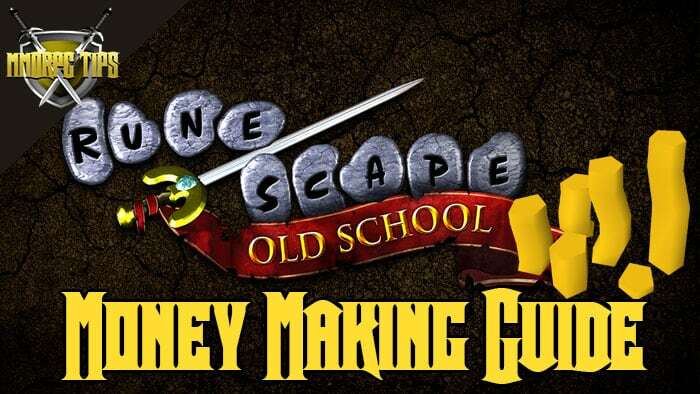 Below we will list all the main ways of boosting your XP. You can get Crown Experience Scrolls in various ways. The first and easiest way is to get them for free through the daily reward system in the crown store. You can get quite a few every month, even some 150% ones, so log in and claim your rewards. 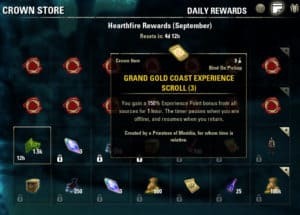 You can also get Crown Experience Scrolls either in the Crown Crates which you can on some occasions also get for free through special events in the game, but usually, you have to buy. You can also buy Crown Experience Scrolls with the Crown Gems that you get from the chests. 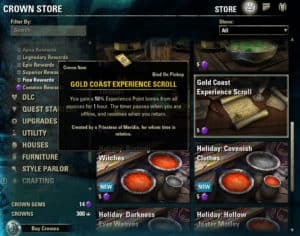 Lastly, you can get XP scrolls from the standard way of buying them in the Crown Store. Ambrosia Drinks work in the same way as experience scrolls. Ambrosia Drinks and Crown Experience Scrolls do not stack. There are three types of Ambrosia drinks that can be either crafted (which is pretty hard) or bought from a Guild Trader. They usually cost around 2000-3000 gold for the cheapest option and go up to quite a lot for the best one. If you loot and sell everything while grinding you should be able to pay for the upkeep of having an Ambrosia Drink constantly going. 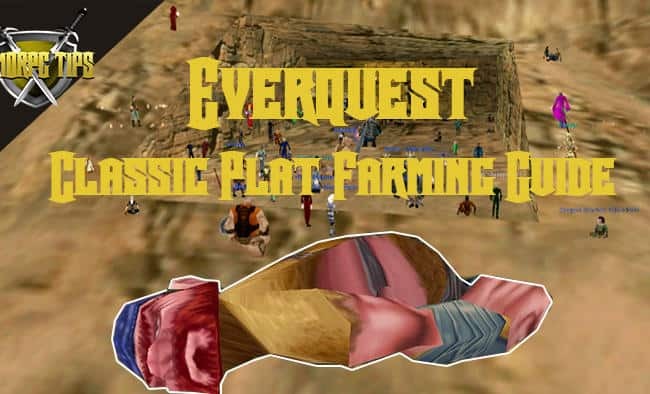 Leveling in classic EQ takes a lot long than most modern MMO’s, but the leveling process feels a lot more like a part of the games compared to WoW where you nowadays usually rush to max level in a matter of days or even hours. 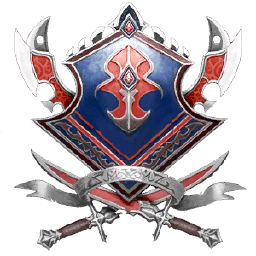 The Guardian Fighter is the typical tank class in Neverwinter. The Guardian Fighter class is suited for players who want to be at the forefront of the battle, being able to absorb huge amounts of damage. Paired with a good cleric, the Guardian Fighter is near unbeatable. The Guardian Fighter is however also capable of dishing out some damage and can be played as DPS as well. 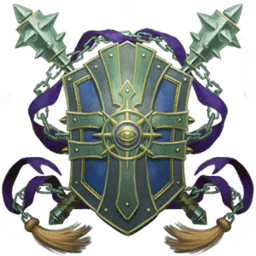 This guide has a Tactician tank build as well as a Conqueror DPS build, using both in two loadouts is recommended for groupd / solo play. Dragonborn: +2 to any stats. Dragon Heritage (5% extra healing from spells and abilities). Dragonborn Fury (3% extra power and crit). Great race for DPS spec, good for Tank. Human: +2 to any stats. Versatile Defense (3% extra defense). Heroic Effort (3 extra heroic feats). Great race for Tanking. 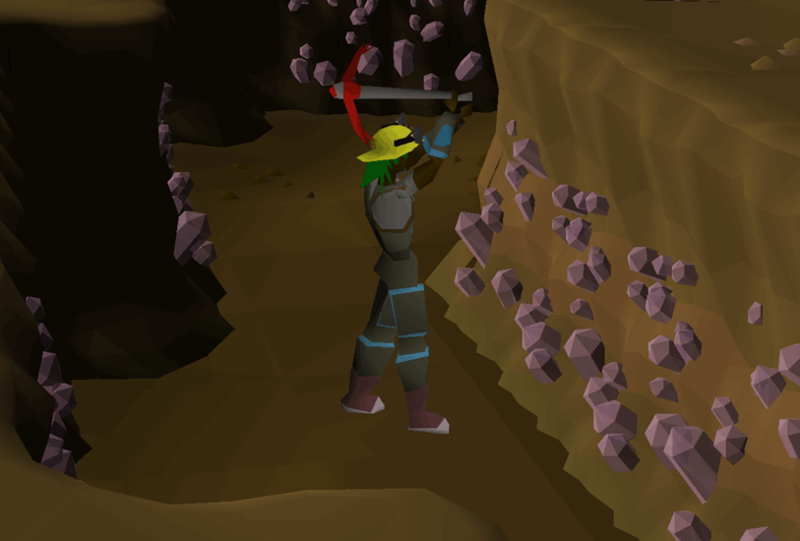 Dwarf : +2 Con, +2 Str. Stand your Ground (20% resistance to knock and push). Cast-Iron Stomach (20% resistance to DoTs) Great option for tanking. Half-Orc : +2 Dex, +2 Str / +2 Con. Furious Assault (5% more crit severity). Swift Charge (10% increased run speed when you enter combat). Good option for DPS. Halfing : +2 Dex, +2 Con. Nimble Reaction (3% extra deflection). Bold (10% control resistance). Decent choice for tanking. 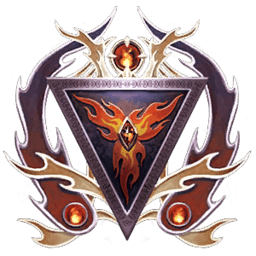 The current best paragon path for Guardian Fighters is Swordmaster, both for tanking and DPS. This is mainly due to the ability Weapon Master’s Strike. The Great Weapon Fighter is a typical melee DPS class. They rely on strength to deliver huge blows to their enemies with their two-handed weapons. They can hold aggro very well and has decent defense capabilities, but can be very gear dependant. Great Weapon fighter are also some of the fastest and best soloers in the game, as well as being sought after in groups. 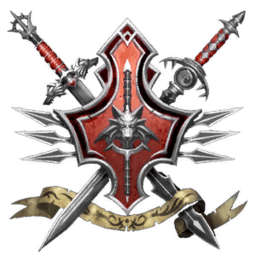 Swordmaster is the current recommended paragon path for Great Weapon Fighters.